This weeks guest Ninna V is from Porto Portugal. Ninna has been a constant force in techno for many years. 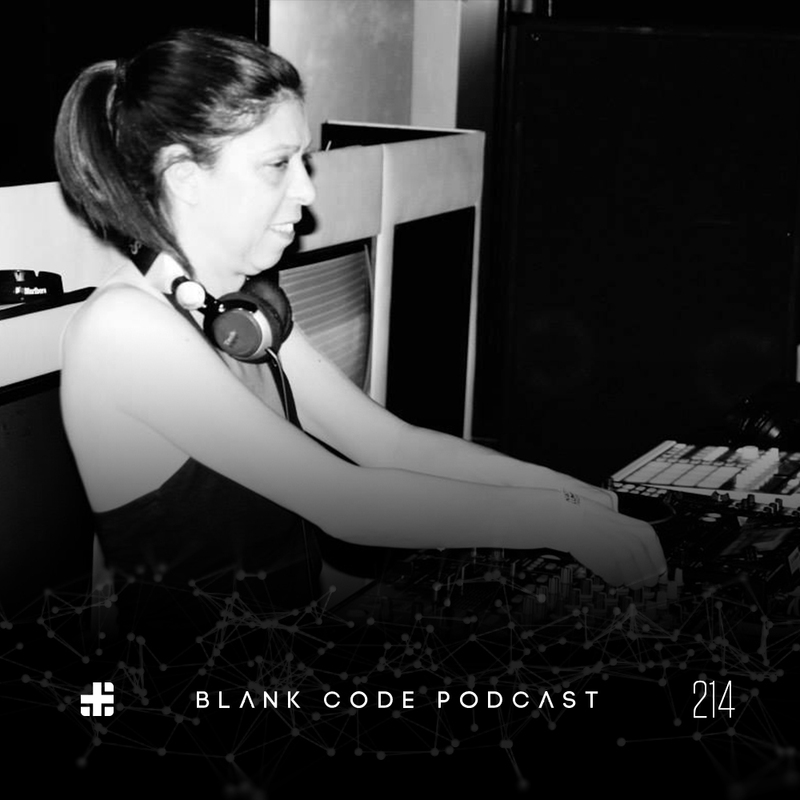 She is constantly releasing new material on labels like Naked Lunch and coming up on Elektrax Recordings. She has provided us with a great mix today featuring her signature relentless style. We hope you enjoy!